​Youth Director Michelle Perry leads our youth in grades 7-12. Sunday School--10:00 a.m. Sundays in the Wesley Room--Lessons about the Bible and faith development and practice. 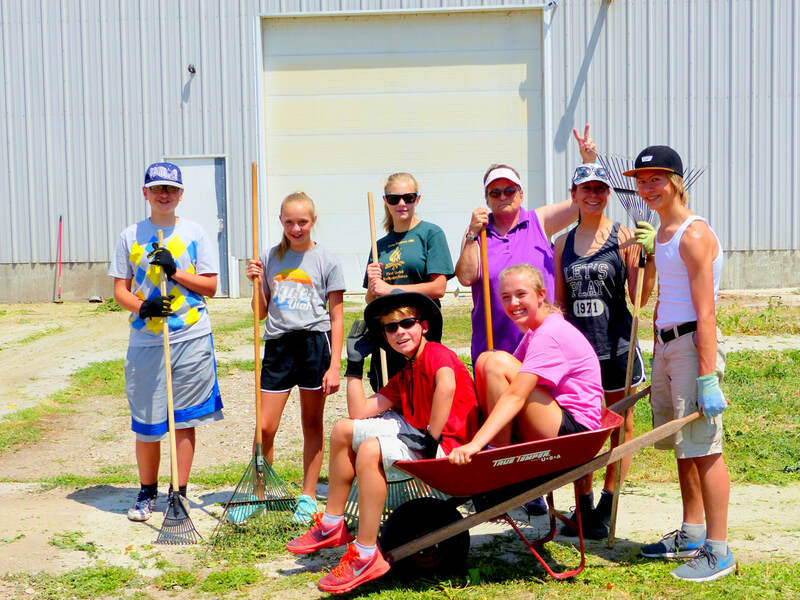 Youth Group--11:00 a.m.--Activities that are fun sometimes; other times focused on mission projects. 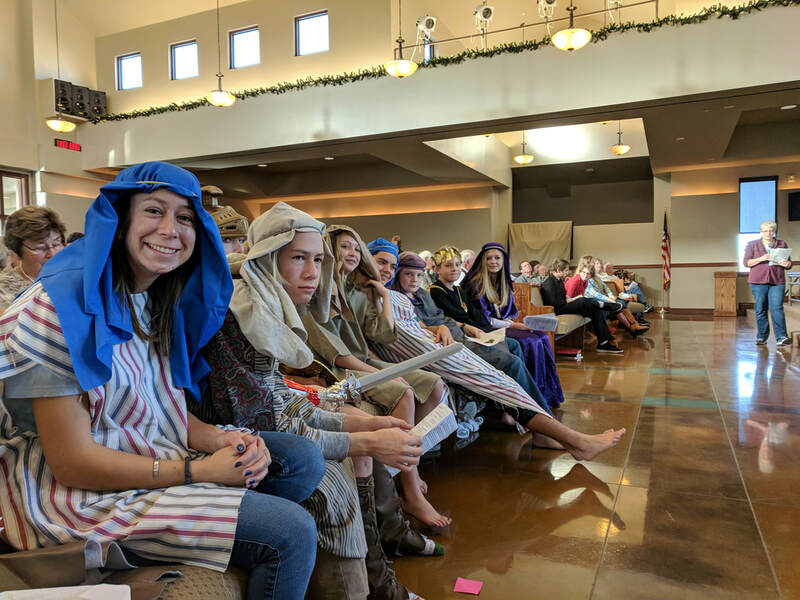 Annually, the youth also put on a play before Christmas and go on a summer retreat.